Search engine optimization, among other forms of digital marketing, continues to grow and innovate. With today’s technology advancements, SEO is an evolving marketing strategy that most marketers need to understand. Part of that understanding is the matter of fact that each year, the factors of SEO are changing. This is because the purpose of these elements is to drive growth and innovation in the long run. Thus if you want to be successful in your search engine optimization marketing, you need to be always on top of the latest SEO trends nowadays. Here are some trends you may be seeing behind how SEO can change your business in 2018. 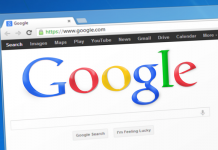 Over the years, Google has made numerous updates to their algorithm. Together with these updates is its objective to push quality over quantity. As a business owner, you must also look at the possibilities behind the picture. This means you need not to focus only why an algorithm may or may not cause your site to get an increased traffic. Instead, you have to figure out how you can actually make your websites better and increase its quality. Also, be open-minded with the newest SEO trends in 2018 and try to move away from your so-called “outdated mindset”. As SEO is becoming more essential this year, be sure to spend more time on highlighting quality so you’d benefit greatly not only today but in the coming years moving forward. With the popularity of mobile devices nowadays, there’s no question why user experience will be of paramount importance for your website’s SEO strategy in 2018. Remember that the better user experience you have, the more you’d be able to reach and interact with the right people. If you get an increased interaction signal to search engines, this means your website is helpful. To get the most out of your SEO efforts, you should give importance to your load speed, navigation and readability as key factors toward having better user experience on both desktops and mobile. Moreover, it’s best to create an experience that enables users to connect which is beyond the intended purpose of trying to get them produce conversions and traffic. 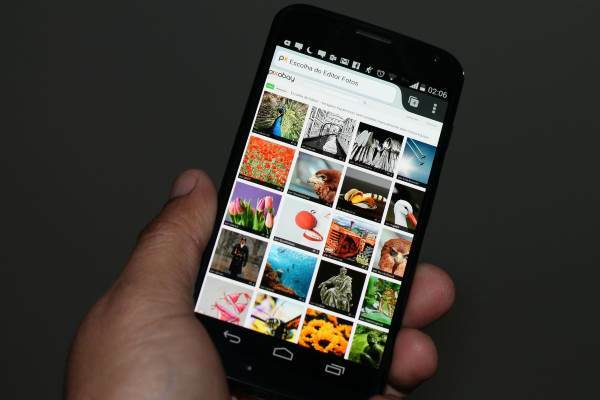 Because of technology innovations incorporated to mobile devices, image search is on the rise to improve SEO functions. This year, most users opt using images when doing an online search. At most, image search as a new trend can make a huge difference to your SEO marketing strategy. The better images you have for your products, the easier for your business website to be discovered when someone is having an image search. Most importantly, getting the most out of online images can also go a long way in trying to reach customers internationally. With the advent of images as an important factor in SEO, you can actually decrease the effects of language barrier when dealing with clients online. Content has been a strong SEO strategy since then. With the desire to gain more conversions, most businesses make use of longer-form of content to drive profit and success. In today’s generation of users, the perception of what “longer-form of content” can be has changed. While this type of content is perceived to attract new visitors to visit your site before, this aspect of SEO is moving in a direction that it’s more focused on creating contents which are informative. This is because users nowadays especially the younger ones are searching for information and education before spending their dollars to make a purchase of your products or services. In the end, companies will eventually recognize this SEO trend and apply it in a way you’ll win big in the long run. As mentioned earlier, more and more mobiles are coming your way to drive your SEO efforts crazy. Since Google is more likely to launch its mobile-first index this year, this means you need your website to be mobile-friendly for it to rank highly in the search engines. If you take your mobile users for granted, you’ll more likely lose potential customers at the end of the day. That’s why be sure to update your site and create a mobile version of your contents to make it more visible and easily findable. Sooner or later, voice search as part of SEO can change your business this year. With the use of many smart devices, it’s best to plan for your site’s optimization for voice search ahead of time. Doing so means using keywords sounding like those in natural language queries. That way, you’ll get to reflect the manner people will have to search for your company. 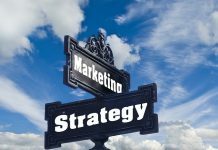 By taking advantage of an SEO company like omegaseo.co, you can improve your keyword strategy in a way that it’s best suited to how your customers search using their mobiles or computers. Although link building forms part of a strong SEO marketing years ago, the same perception about brand mentions will never fade. This means building backlinks will remain important in 2018 and in the coming years. It may even become a reliable search engine ranking signal that any business can take full advantage of. Meaning, every mention of your business brand in reviews, blogs or social media can raise awareness among your potential customers. At the most, brand mentions can improve your SEO. Hence, if you’re looking forward to getting on top of your optimization strategies, initiate a discussion about your business online and reap the rewards later on. Having featured answer boxes is one of the best ways of reaching a prospective customer online. These boxes are in fact the text-heavy answers to questions appearing at the top of Google search results. If want to get listed in featured answer boxes, make sure to create content in Q&A format or even contents that use lists, tables or graphs. However, there’s no need for you to focus on these formats alone. It’s still a wise move if you have different types of content in place for your SEO marketing. 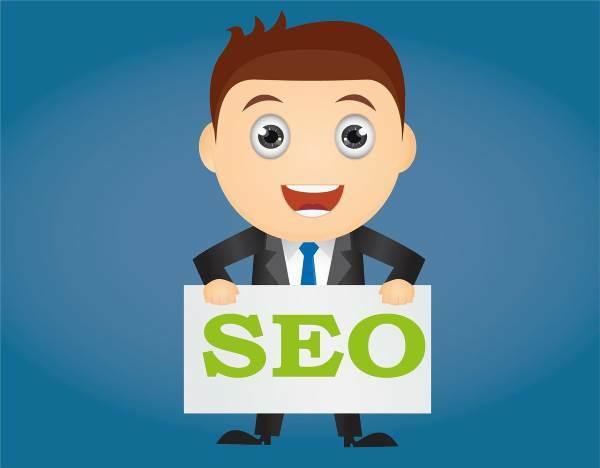 By getting the services of an SEO company who can craft original contents for you, it will be easier for your business to entice your target customers’ attention. With these SEO trends moving forward, most business owners can expect more favorable outcomes when it comes to profitability. Because of non-stop advancements in technology today, these changes that you are all excited about may mean more conversions, more business and most importantly, a more meaningful experience with your users. Regardless of which changes you are looking forward in 2018, what’s important is the idea that these SEO trends can bring the best out of your website, thereby leading you toward long-term business success.